They were looking for a versatile machine capable of a wide variety of sampling techniques including Dynamic Probing and saw the Dando Terrier MK2 as the perfect solution. 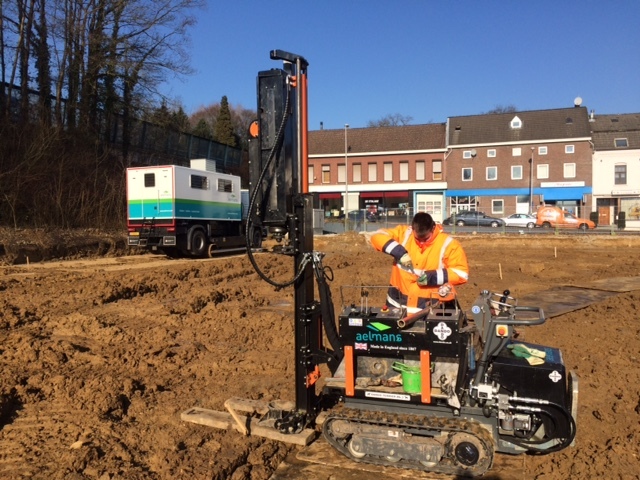 So far, the small crawler mounted rig has been performing Dynamic Probing (Heavy) to depths of 30m+, window sampling to over 20 meters, lost cone drilling to 30m as well as installing piezometers with casing. 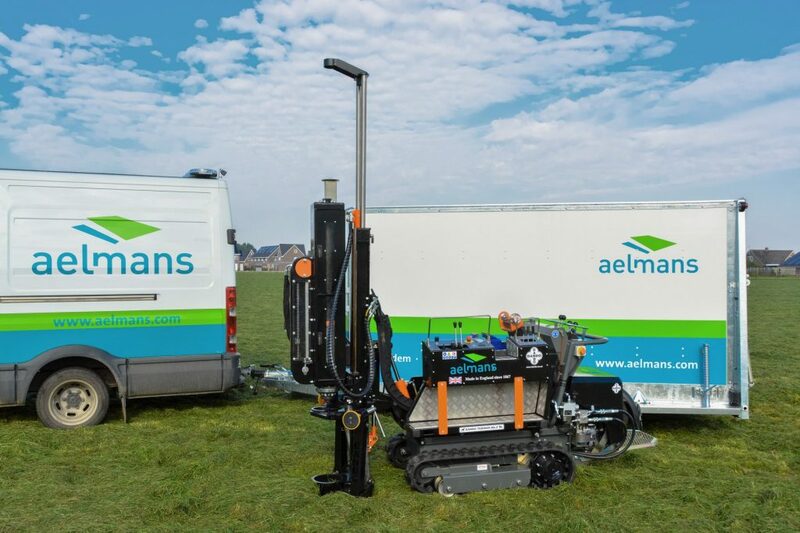 With 4 branches in the Netherlands, Aelmans’ team of consultants, brokers, appraisers and specialists work closely together to offer a total solution for their customers on projects ranging from private housing to extensive utility programmes. For more information please visit their website www.aelmans.com.